HP-39GII: Will it become a desired collectible? / HP-39GII: Will it become a desired collectible? 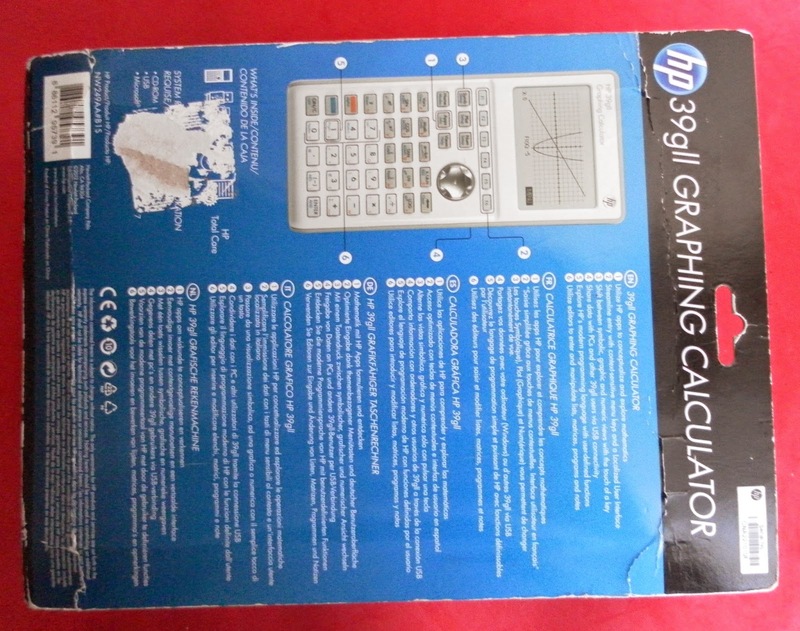 After learning from Internet sites (including this one) that the HP-39GII calculator suffers from so many issues, I wonder if one day it will become a desired collectible item by future avid HP fans out there. Looking to the specs, it looks like it is a nice powerful machine, sporting many of the features included in the current HP-Prime. Apparently the existing firmware update is not able to fix the so many reported issues. It is really a mystery why HP has quit supporting it. Assuming that it was not sold in huge quantities due to its limited success (? ), it may in fact become a rare beast to own in a collector's listing in a not so distant future! 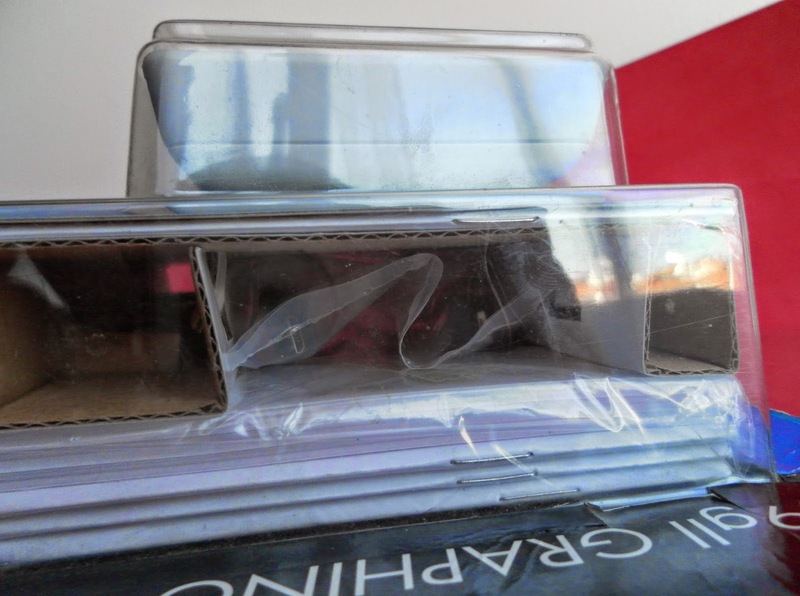 Just in case, I have bought one, still sealed in the blister pack, for 45 Euros (including s&h) from an eBay action. RE: HP-39GII: Will it become a desired collectible? (01-02-2015 02:32 PM)jebem Wrote: It is really a mystery why HP has quit supporting it. I was hoping that the 39gII and the Prime would share the same source code with two makefile targets. Something like this. In case the Prime is successful, the 39gII would be the perfect entry-market family member. Congrats to the 45€ deal. At this price, I'd feel tempted to get it just to try building something like the data streamer. OTOH, there's little chance it gets updated to actually save inputs to a list and so to make good use of this device, I fear. It is sad to see this 39GII going away so soon. I believe it was released in 2012, so it last just two short years at most! (01-02-2015 02:54 PM)Thomas Radtke Wrote: Congrats to the 45€ deal. At this price, I'd feel tempted to get it just to try building something like the data streamer. I still think 45€ was on the highish side, even if this includes the s&h costs. 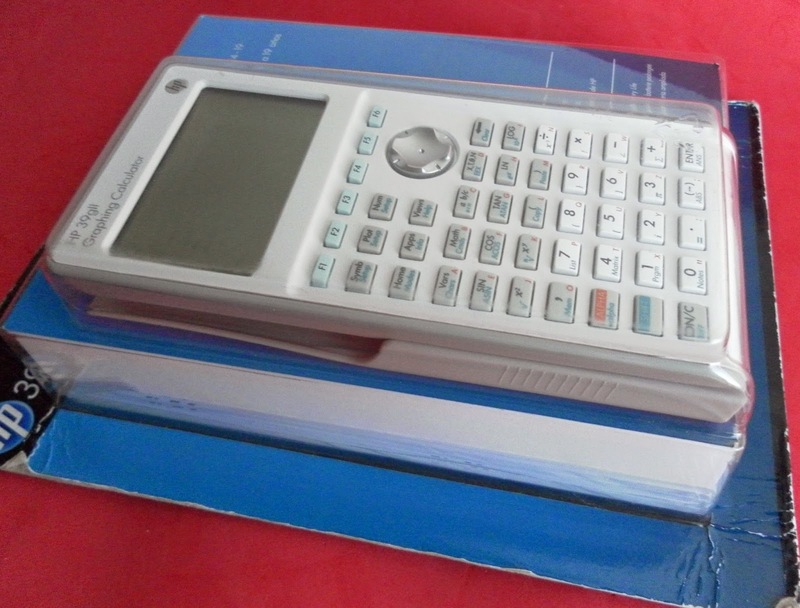 To be honest, I was not expecting to win the auction, even considering the calculator model being offered. So I have just put my maximum bet and forgot about it. But apparently there are not so many fans out there looking for this specific model, and I had just two other bidders that didn't even tried hard to win. No auctions on german ebay. If yours is NIB, it's a bargain compared to the usual retail prices asked here. I want to buy one, but I cannot find, not even in amazon. Is it that rare? (01-03-2015 11:44 AM)Jlouis Wrote: I want to buy one, but I cannot find, not even in amazon. Is it that rare? I think it's only distributed in Europe and China. I got mine on eBay Spain. But eBay UK also shows a couple of these models, new in the box, for sale right now. Search for "hp-39gii" and select "European Union" on the "Item location" to cover the maximum adverts as possible from countries other than just UK. (01-02-2015 02:54 PM)Thomas Radtke Wrote: I was hoping that the 39gII and the Prime would share the same source code with two makefile targets. Something like this. That was the intent and it was possible for a long time. However several rather unfortunate things happened. 1) The company that makes the chip (Sigmatel) was purchased by another (Freescale) for the IP alone essentially. Within a few weeks everyone involved with the chip in question had left for greener pastures. We were 4/5 of the way through the project and suddenly there was no support or anyone who could provide information to us. 2) After it was launched, nearly everyone looked at it and said "Low price doesn't matter to us. Why doesn't it have a color screen and fanciness?". (01-05-2015 03:42 PM)Tim Wessman Wrote: (...) several rather unfortunate things happened. 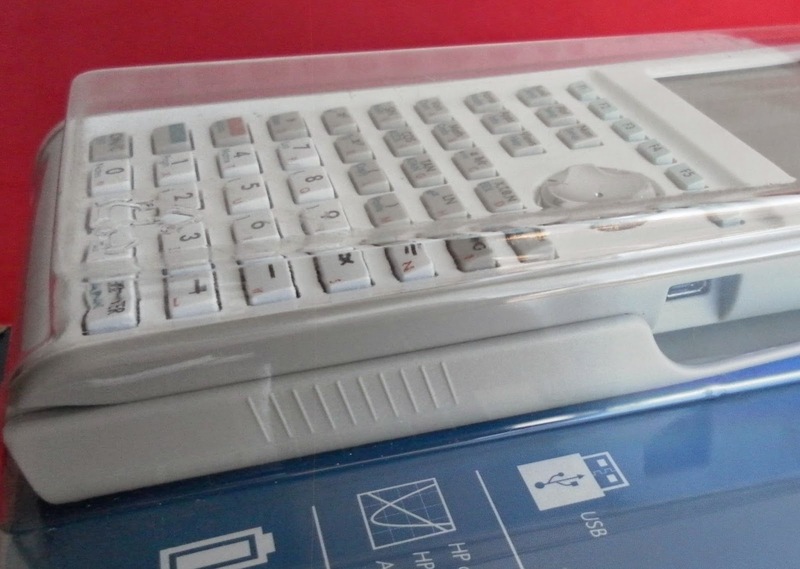 It is nice to have good information about the story behind each calculator's life cycle. 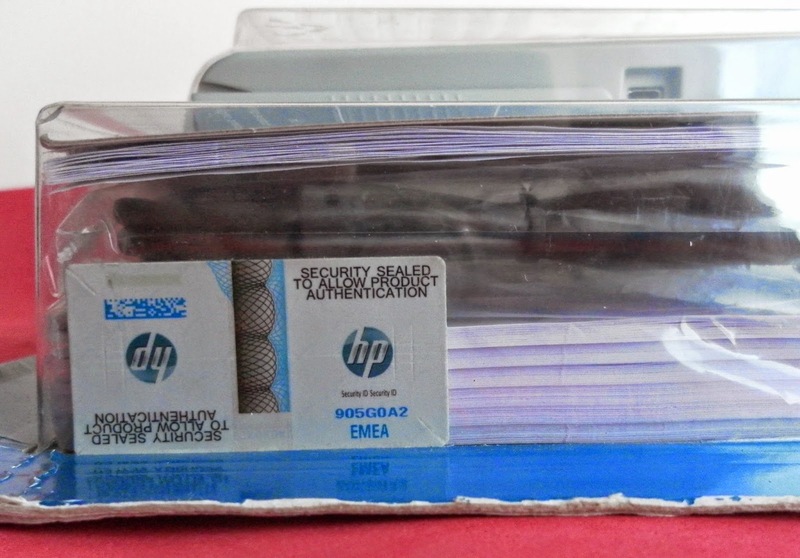 As I see it, the HP-39GII have now more value as a collectible item. This is hard to predict the future value of HP-39gii. I purchased it in Aug/2013, then updated the ROM to <Ver: 30/Oct/2013 Rev: 19148>. To date it seems very reliable (if to take no notice on some unprinciple bugs). Apparently, this calculator will remain unique. (01-09-2015 08:49 PM)Hlib Wrote: This is hard to predict the future value of HP-39gii. Hard to imagine anything after the Pioneers will become a collectors item. 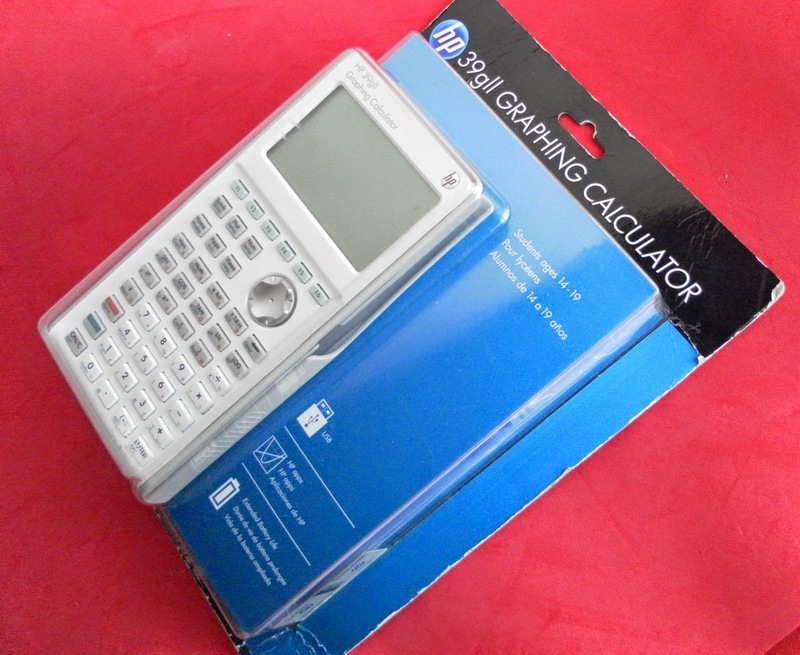 Some calculators do not even meet the lowest quality standards, some more recent models like yours likely have a reduced lifetime and suffer from a lot of bugs. Maybe prototypes have some value to a limited number of collectors. For those interested in hardware and electronics, this HP-39GII was covered in some detail on the other site oriented to Texas. It includes a nice set of internal high resolution pictures of the machine as well here. As far as I can tell from the pictures, this hardware is top notch quality, second to none. Pity about the alleged buggy firmware, though. From one of the above photos, we can see that the four 1.5V battery cells are connected in parallel. 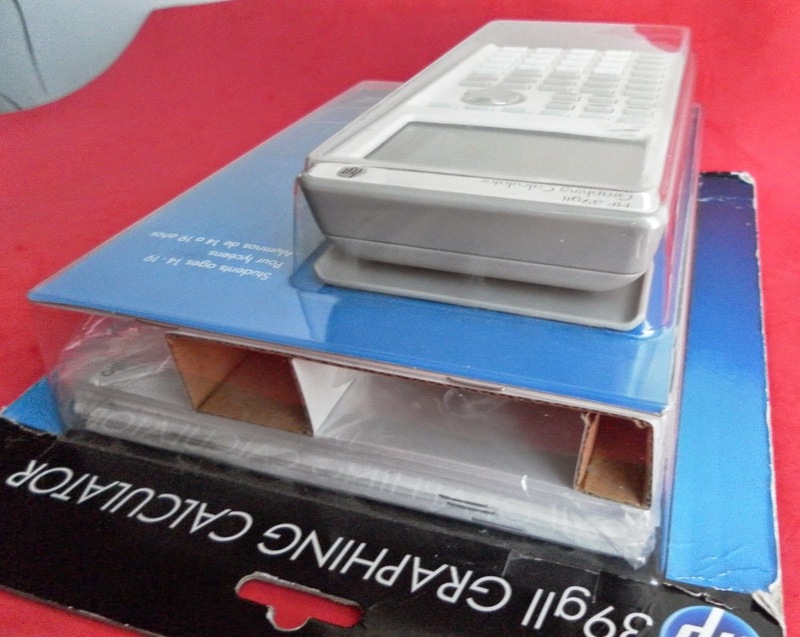 So this calculator operates at 1.5Volt DC, meaning that it could run with only one battery inserted. (01-10-2015 08:41 AM)jebem Wrote: As far as I can tell from the pictures, this hardware is top notch quality, second to none. Doesn't it conform to the RoHS directive? Or-serious question to you as an expert-do you think the problems with lead-free solder have been sorted out by now? Otherwise this is why I was talking about a reduced lifetime. Oh yes, I see your point. I'm not disagreeing with you on the RoHS issues. We just don't know how long the life of these new product will be. What I'm telling is that the hardware build quality looks to be second to none when you compare it with the current electronics offerings in the consumer electronics in general. I read so many bad reviews on this HP-39GII (even criticizing the plastic quality), and I wonder how many of these people really had the machine in their hands before expressing opinions about it. Right now I have my brand new in the box HP-39GII at home (received two days ago), and it looks good to me, and I do not see where the plastics are of inferior quality. However the color scheme is another matter (of taste), though. And he remaining photos from the previous post. - 4 x AAA battery cells. the hw quality is really good in my opinion. The Keys are responding pretty well. The colors were questionable but I liked it. Tim, would You anymore nothing like to add? 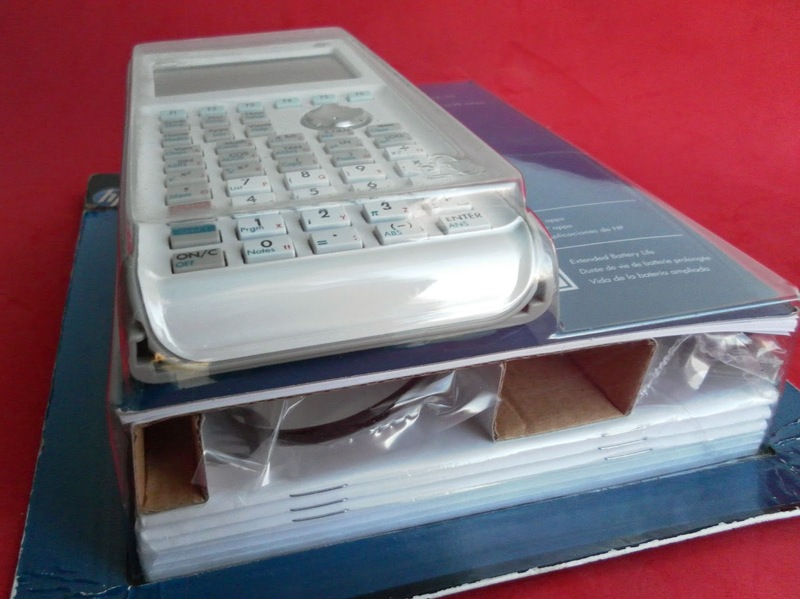 You should honestlly tell about the large problems of this calculator. It is first necessary to rememder about deception of the real RAM size and inaccessible 80MB of flash (as be said in an advertisements). 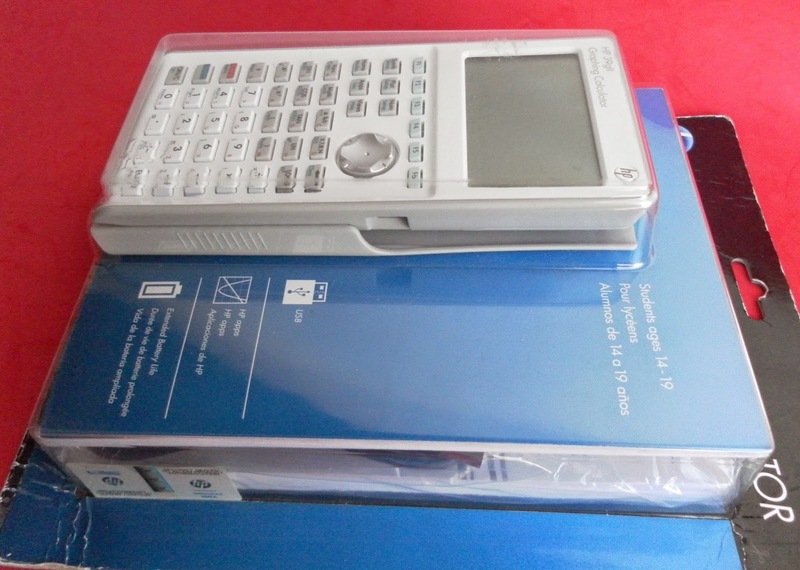 Notorious HP-48GII simply is ideal calc as compared to HP-39GII (it was lucky me with purchase of HP-48GII and HP-50G of excellent quality). To be not unfounded, in a few days I will publish a bad review for 39GII in more details. My HP-39GII yesterday finally died after a warranty term. 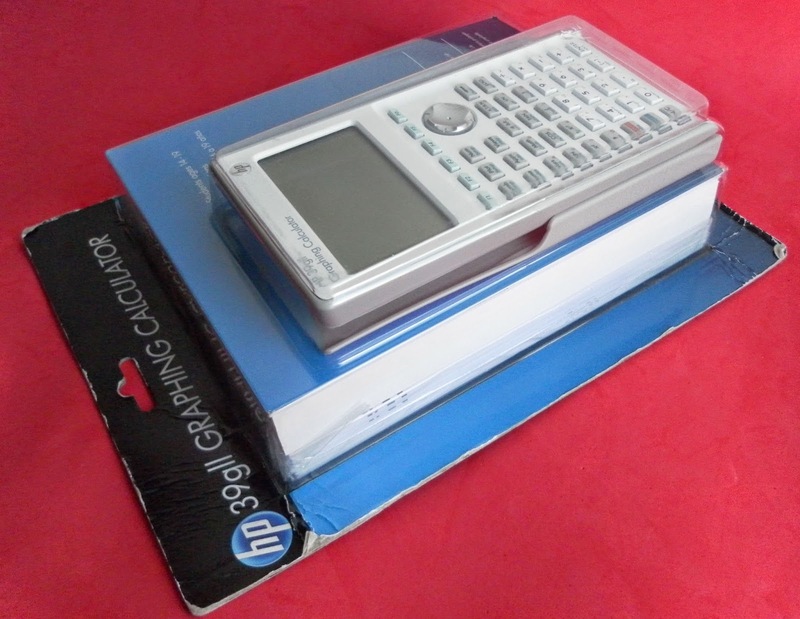 Never again I will buy new calculator from HP. 50G while remains the best all calc for specialists. HP-Prime well looks in an emulator, but unknown what he will be in the real life. 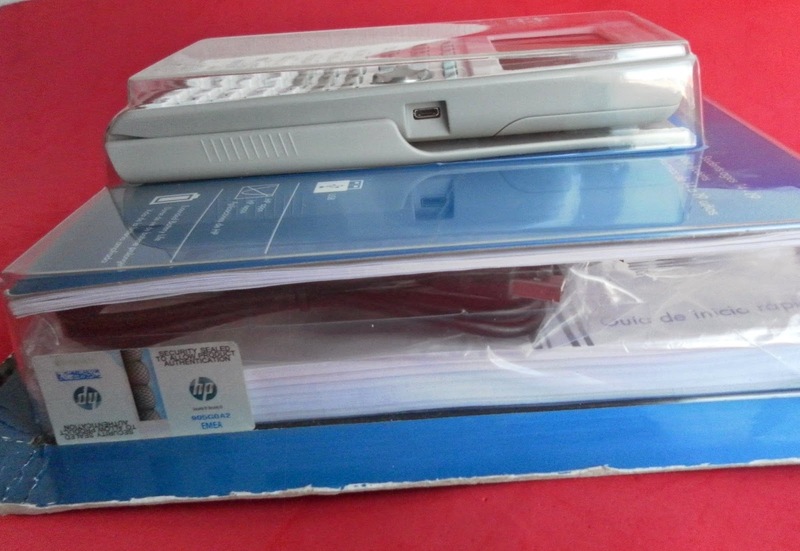 (01-12-2015 09:24 PM)Hlib Wrote: My HP-39GII yesterday finally died after a warranty term. Hello and welcome to our MoHPC forum. What happened to the calculator? It doesn't power ON anymore? Or is it other problem?